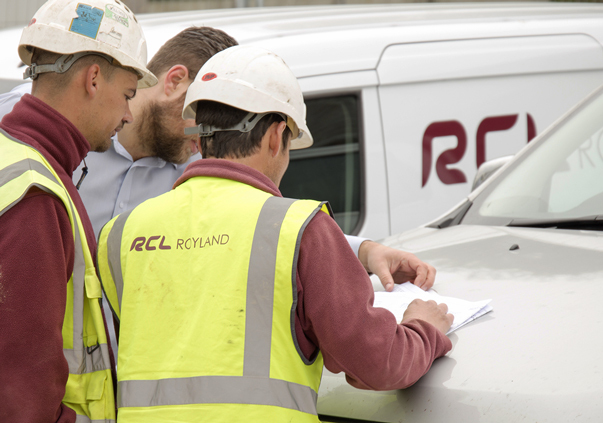 Founded in 1993, Royland Contractors Limited is a skilled and proactive contractor specialising in groundworks and civil engineering, throughout London and the Home Counties. 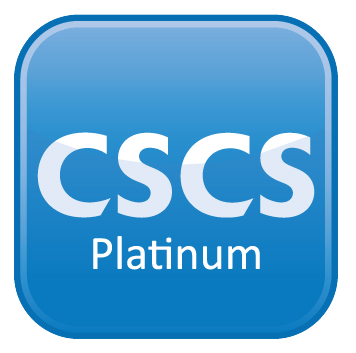 View our services, the sectors we provide for, and the equipment we use. 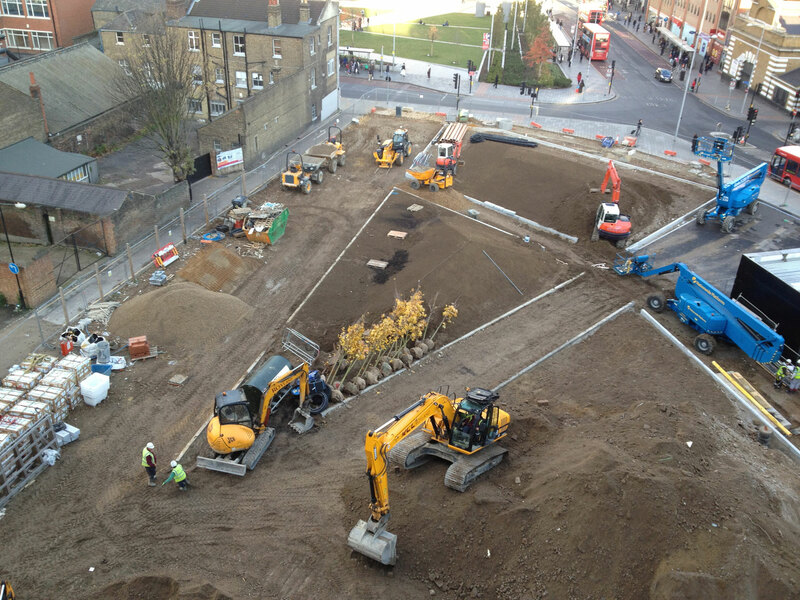 See examples of recently completed projects and other images of works undertaken. 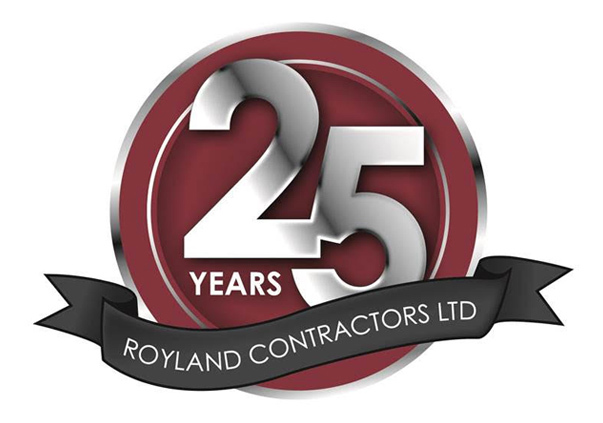 Royland’s are proud to have provided skills, services and equipment to the groundwork, building and civil engineering sectors for 25 years. 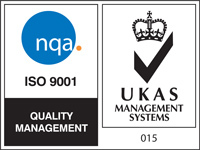 Our employees and operatives are directly employed which enables the Company to evolve into a highly dedicated, skilled and loyal workforce. The workforce is committed to the Company’s future development. 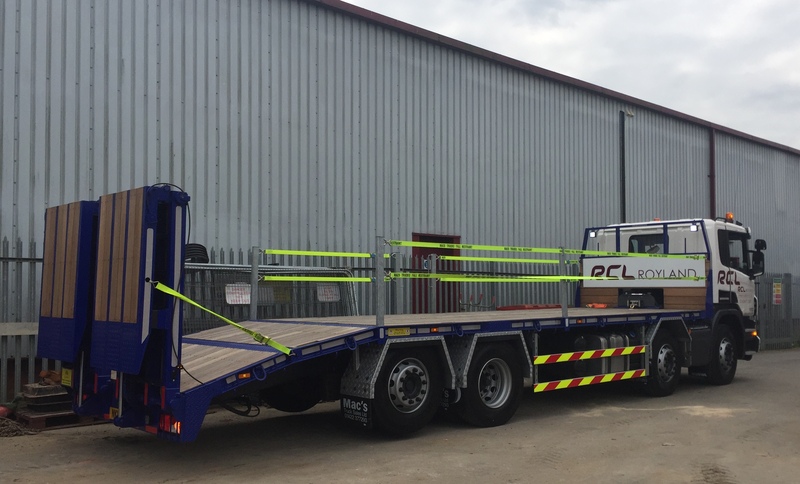 The primary company aim is to provide a comprehensive portfolio of skills, services and equipment to the groundwork, building and civil engineering sectors.